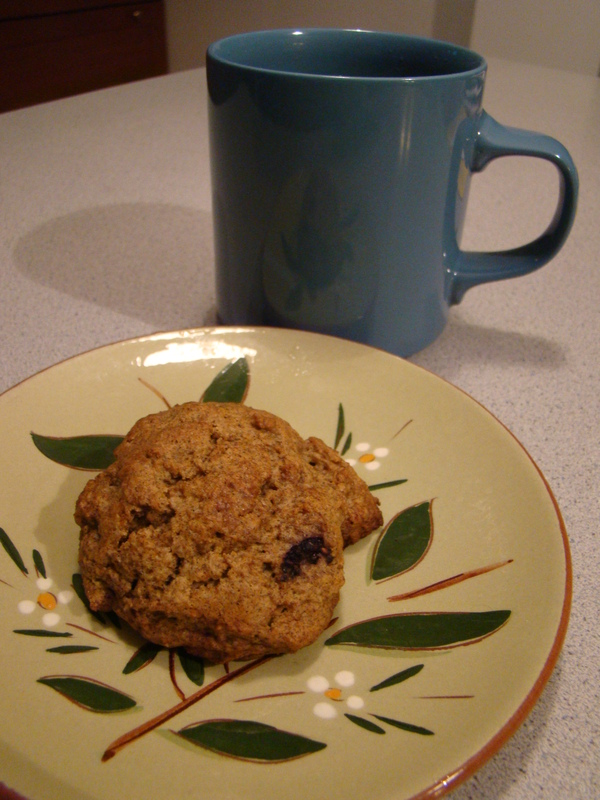 Posted on 18 September 2013, in Baking, IFBC 2013, maine and tagged baking, blueberries, buckwheat flour, scones, tea. Bookmark the permalink. 4 Comments. You and I are on the same page when it comes to tea. I stopped buying tea a while ago, because it had been pointed out to me that my tea cupboard was, shall we say, taking up more space than advertised. It took me an embarrassingly long time to get it back down to manageable levels. I am now shopping for tea again without shame, though. I also agree that coffee is often a better choice in restaurants – it’s ridiculous that they drop teabags into barely hot water and call it tea. I like your experiments with different flours – buckwheat is a favourite of mine and I’ve been finding that adding millet and masa to the gluten-free blends I’ve been experimenting with give my baked goods a lot of body, and a nice, rich taste, too. These look great! 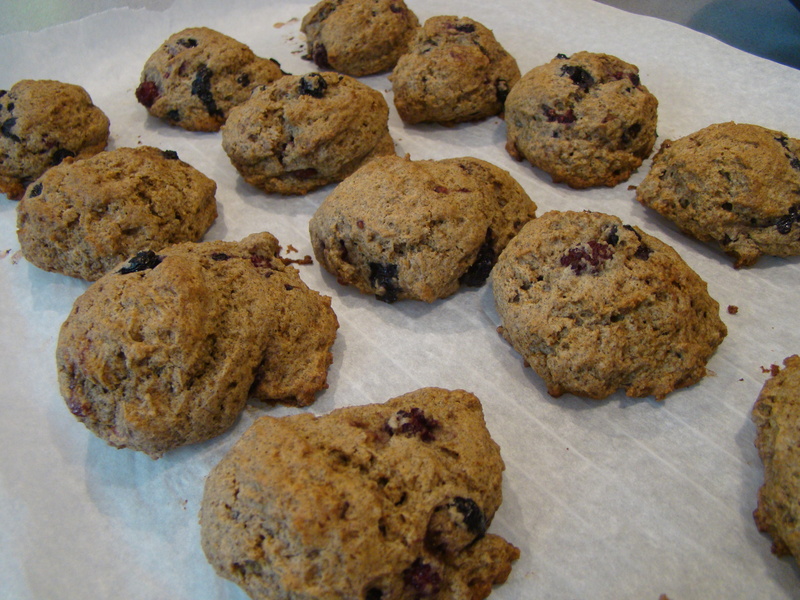 I have some leftover buckwheat flour…I may have to give these a try.